Are your windows drafty? Are they difficult to operate and require excessive maintenance? These are just some of the common signs that you need to schedule a window replacement in Greater Los Angeles. If your windows have sustained significant damage from everyday wear and tear, they will not deliver the best results for your home. Simonton Windows are Energy-Efficient – ClearChoice Windows and Doors, Inc understands the important role windows play in boosting your home’s energy efficiency. 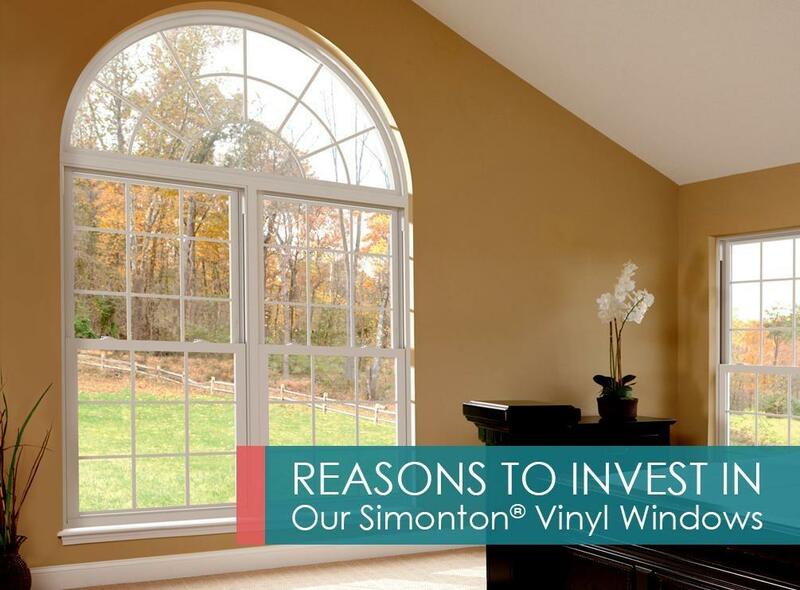 That’s why we chose the Simonton brand for our window offerings. Simonton has developed ENERGY STAR®-qualified glass packages that can meet the needs of different climate zones in the country. They use energy-efficient and weather-resistant materials to prevent leaks and drafts, keeping your interior cozy at all times. They are Customizable – Our Simonton vinyl windows in Fontana, CA, can help enhance your home’s beauty from both the inside and out. This is because they come in an impressive selection of styles, colors, and finishes, which can complement your existing design. Choose from traditional casements and double-hungs to contemporary picture and custom styles. They Can Reduce Outdoor Noise Levels – Your home serves as your personal sanctuary. Our Simonton windows can help you enjoy your spaces comfortably by minimizing exterior noise levels. They come with insulating glass packages that can reduce noise coming from the outside, allowing you to relax in a peaceful environment. They Offer Great Resale Value – When you work with us for your next window installation in Riverside, CA, you can gain huge returns on investment. A vinyl window replacement can help you recoup as much as 73% of the total job cost over time, according to the 2016 Cost vs. Value report. Our Simonton replacement windows can improve your curb appeal, energy efficiency, and protection against the elements. With over 20 years of collective experience, we can assure a smooth and hassle-free window replacement experience for you. To get started, you can call us at 1-909-342-6299 today. We’ll be happy to give you a consultation regarding your ideal choices.